Washington: A top US commander has advocated sustained American engagement with Sri Lanka despite the political and ethnic turmoil in the island nation posing a challenge to bilateral ties, amid increasing Chinese influence in the strategically important Indo-Pacific region. US Indo-Pacific Command chief Adm Philips Davidson told the Senate’s Armed Services Committee during a Congressional hearing that US’ military-to-military relationship continues to grow with Sri Lanka. “Sri Lanka remains a significant strategic opportunity in the Indian Ocean, and our military-to-military relationship continues to strengthen. The political turmoil and ethnic tension between the Tamil and Sinhalese populations, however, remain drivers of instability and potential obstacles to continued growth in our partnership,” Davidson said. Sri Lanka has handed over the deep water port of Hambantota to China on a 99-year lease due to its mounting debts to China, which has caused international concern, he said. 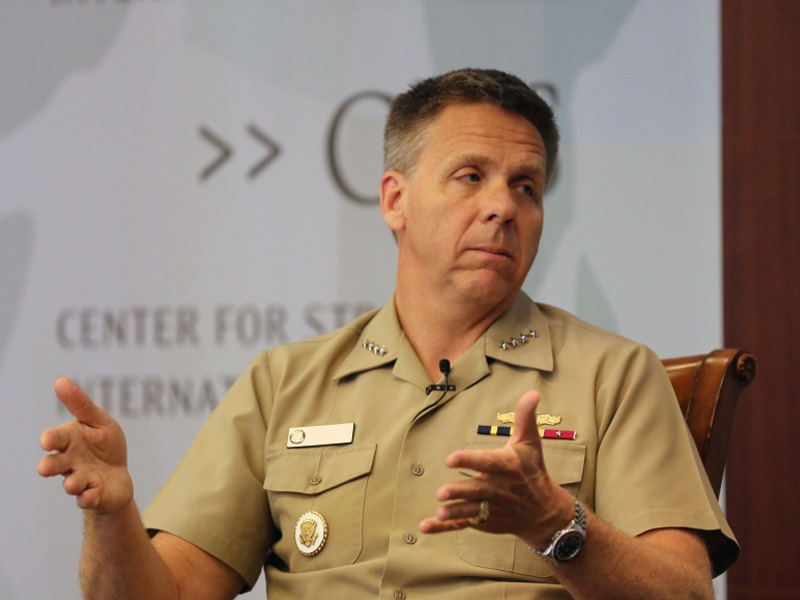 “Going forward, it is necessary to sustain engagement with Sri Lanka, particularly the navy, and construct a multi-lateral approach to capacity building with like-minded partners to rapidly enhance the Sri Lankan Navy’s capabilities,” Davidson said. In December 2017, Sri Lanka handed over control of the newly-built Hambantota seaport to Beijing on lease because it could no longer afford its debt payments to China, he added.